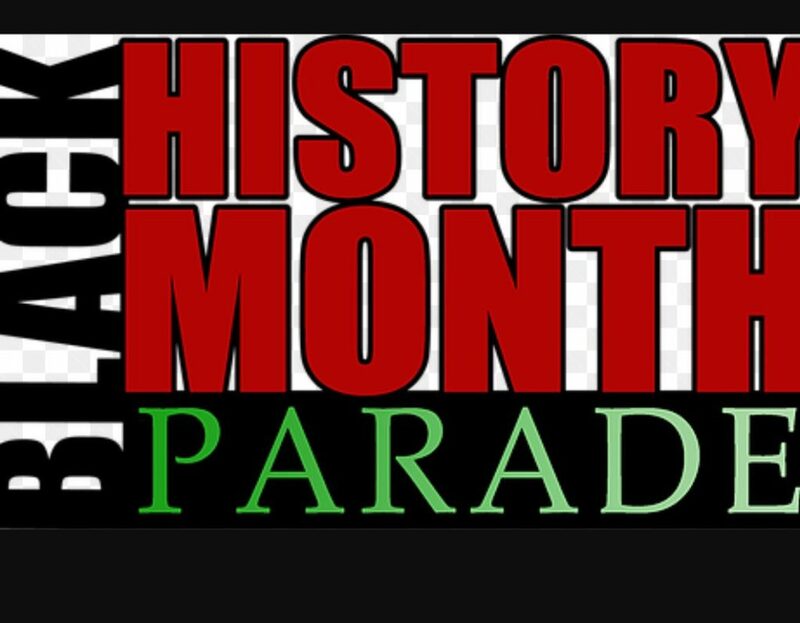 Black History Month Celebrations Archives - TheUrbanMusicScene.com | Concerts & Festivals! With Dave Hollister, Ann Nesby, Damita Chandler, Eric Dawkins, L Young and more! 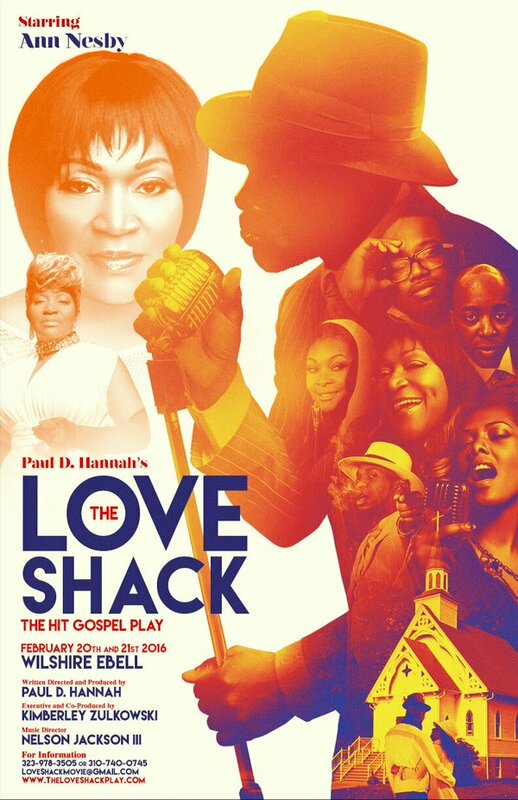 Synopsis: The Love Shack is a gospel musical filled with exuberant singing, Joyful dancing and strong character performances. It’s the story of Melvin Love, a famous R&B singer raised in a group home in Chicago (affectionately called The Love Shack). At age 13, Melvin started a successful career singing R&B music. Called to ministry, He eventually retired from singing R&B and opened a church by the same name (House of Love). Whalum with special guest George Duke. free and open to all that can attend. The concert’s stellar performances will be streamed live on the web at DreamCenterLive.com inviting the entire world to view for $4.99 for a limited time after airing with proceeds benefiting Project Hope. To continue, please click “MORE”!